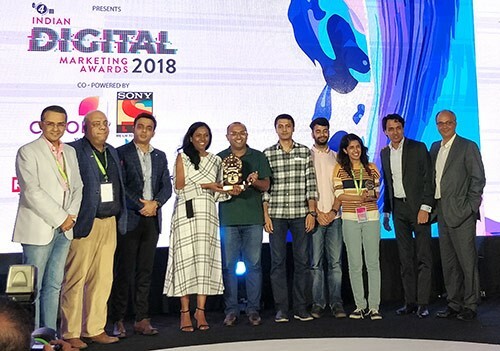 Zee TV emerged as the big winner on Wednesday night at exchange4media's Indian Digital Marketing Awards 2018 held in Mumbai. 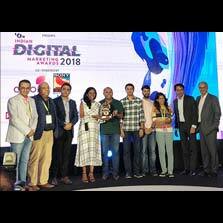 The channel bagged five awards at the event including the Best Digital and Social Media Advertisers of the Year. The channel won a Gold in the Best Website/Microsite category and a Silver in the Best Use of WAP/HTML/other sites for Mobiles category for the campaign #ChangeHerNot for Kaleerein. Zee TV also bagged a Silver for Social Media in the Best Use of Social Networks category for its campaign #ChangeHerNot for Kaleerein. The highlight of the evening was being awarded the Best Integrated Media Campaign- Corporate for 'Aaj Likhenge Kal'.